Open Sky Co-operative provides home, skills programs, vocational assistance and community connections for adults who require supports to improve their quality of life. We especially welcome adults who face barriers due to social disabilities such as Autism Spectrum Disorder, and/or mental health challenges like depression, anxiety and schizophrenia. We are a charitable co-operative social enterprise, made up of many different people and organizations. 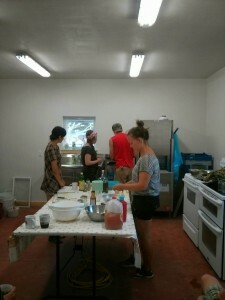 There are several ways to get involved at Open Sky Co-operative, and you don’t have to be a member to do so! As a consumer of our wonderful produce. 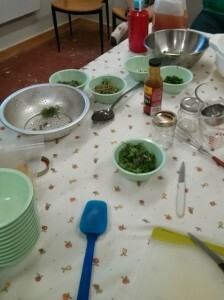 Workshops for the wider community. We hope you don’t find these veggies too risque…!